Yvonne ‘Donna’ Budraham started out as a hotel worker in Jamaica’s tourism industry upon graduation from high school. She worked long and hard hours, and longed for the day when she would be able to spend more time with her children. As fate would have it, she opted to resign her job to take care of an ailing daughter, and nurse her back to health. 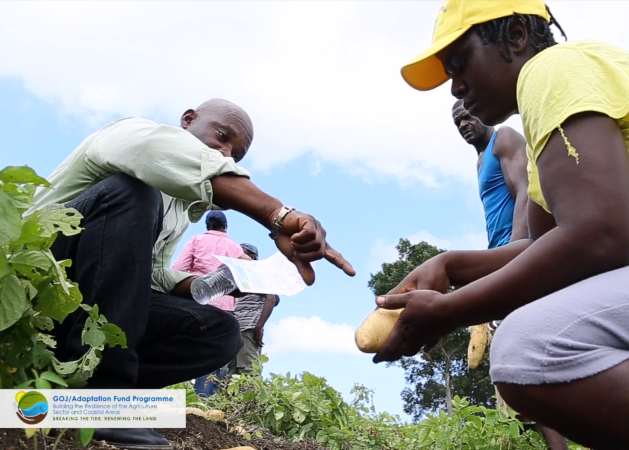 Faced with the prospect of no income, she threw herself into her childhood passion for agriculture. 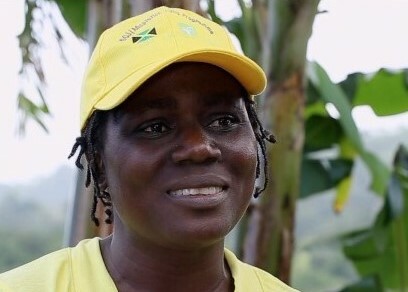 Working a small plot on the foothills of Liberty, St. Ann overlooking the Caribbean, it wasn’t until the agricultural extension officers under the Government of Jamaica/Adaptation Fund Programme turned up that she learned how to care for the land to achieve greater yields. Today, she employs five workmen seasonally to handle the planting and bumper harvests and reports, “tripled and quadrupled” crop yields.